Volleyball doesn’t come naturally to all people, but for some, practice makes perfect. For devoted players, they have to give up other activities that they love. “I have been playing since fourth grade. I joined right after quitting gymnastics. I have been playing for eight years,” sophomore Olivia Zimmerman said. “I like that it is a team sport and you get to form tight relationships with all of your teammates and you stay friends with them,” Zimmerman said. Zimmerman is also a great drawer and loves what she does. According to teachers and friends, she is gifted with a shading pencil. 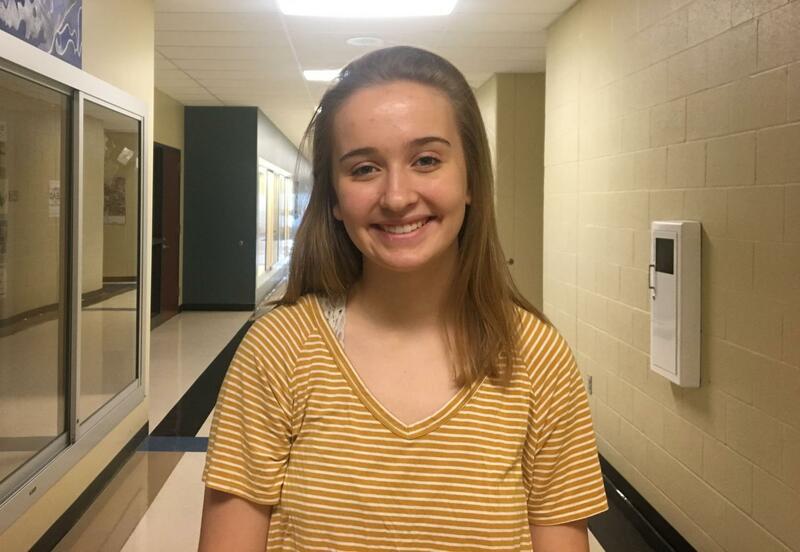 “She is actually a really good artist and I think that she will get into drawing in college really easily because of her skills,” art teacher Angie McCune said.